Akashia is an entertainer from Cleveland, Ohio where she is featured at Bounce. 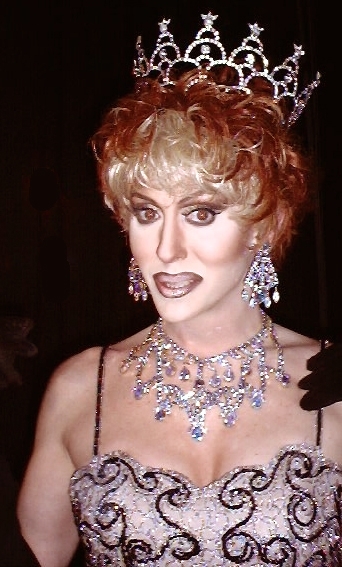 Akashia was also featured on the first season of RuPaul’s Drag Race on the LOGO network. Ethan Edwards is an entertainer from Dallas, Texas. 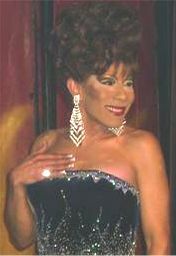 Cha Chi Devine is an entertainer from New Jersey. Malaysia Andrews Ravor is an entertainer from Mississippi. 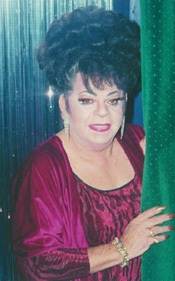 Roxanne Von Cummings is an entertainer from Pasco, Washington. Summer Seve is an entertainer from Kennewick, Washington. Summer Stone is an entertainer from Huntington, West Virginia. 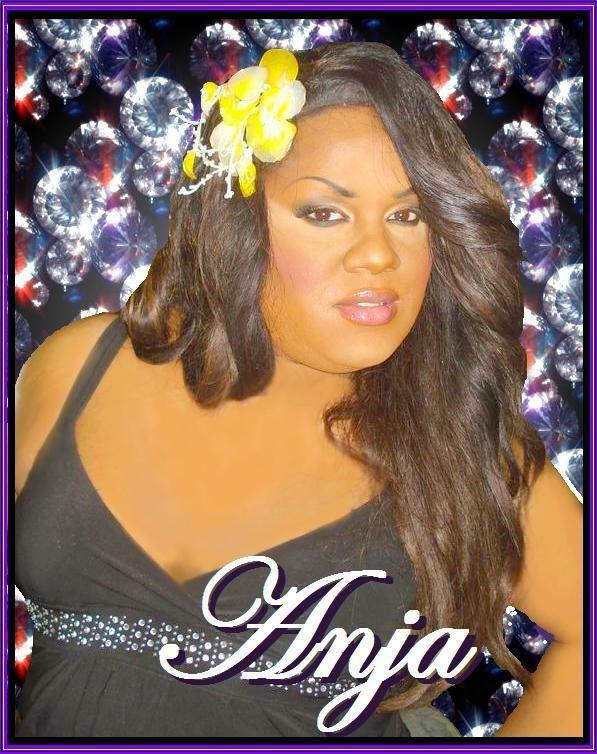 Aurora Carrington is an entertainer who has been featured at Diesel in Peoria, Illinois. Anja Mann is an entertainer from Peoria, Illinois. Asia La Vegas is an entertainer from Chicago, Illinois. Alexia Cicconi is an entertainer from Peoria, Illinois. 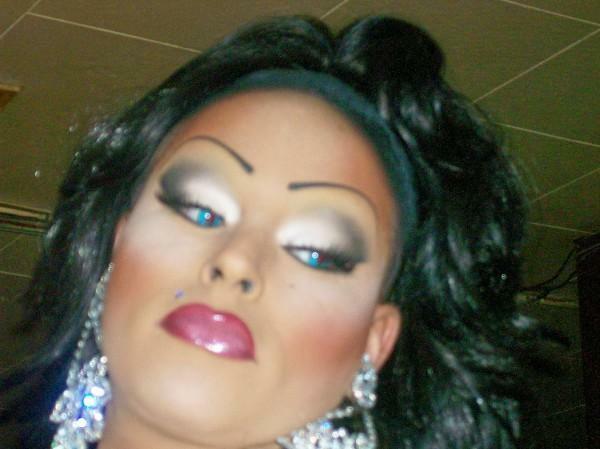 Coco Kane is an entertainer from Newburgh, New York. She is featured at places like Primetime Dance Club in Highland. 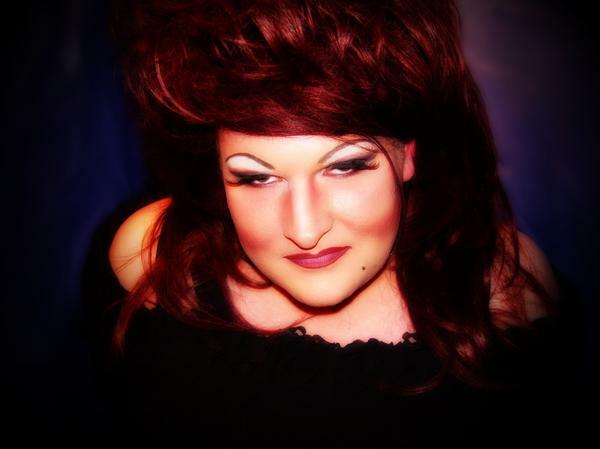 Syren Vaughn is an entertainer currently living in the Las Vegas, Nevada area however she once was a featured performer in the Salt Lake City, Utah area. 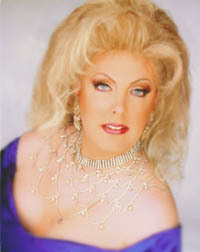 Syren was part of the Royal Court of the Golden Spike, which is the Salt Lake City Chapter of the International Imperial Court System. As an active member of the group, Syren has assisted in helping raise much needed money for Utah charities. 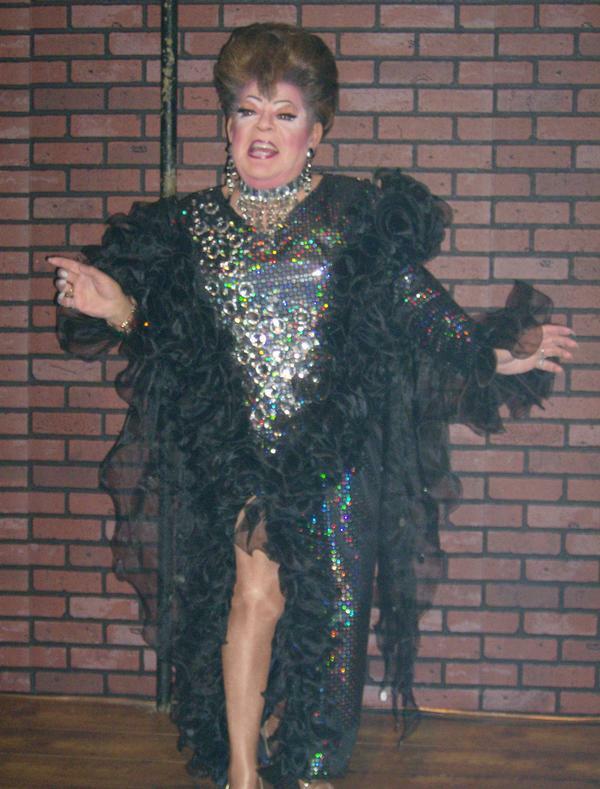 Bonnie Blake was an entertainer from the Dayton, Ohio area where she was featured at Jessie’s Celebrity which later moved to another location and was called Celebrity Show & Dance Club. 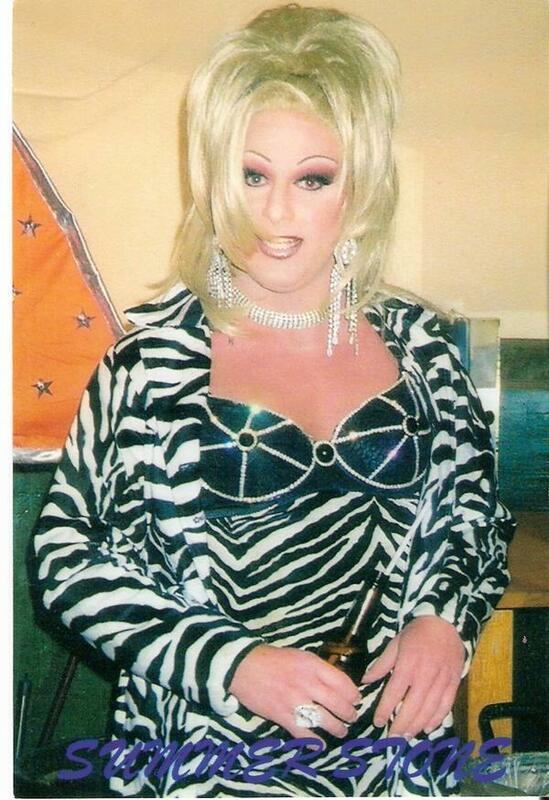 Rikki Summers is an entertainer from Indianapolis, Indiana where she has been featured at places like Illusions Night Club. 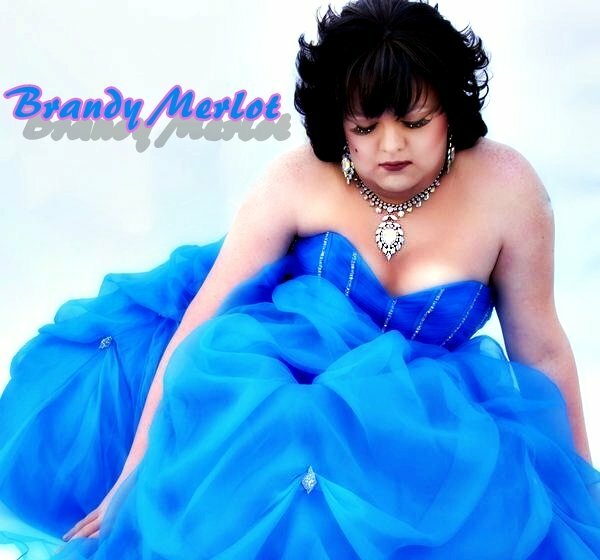 Brandy Merlot is an entertainer in Minnesota who got her start in Rochester in 2005. She is featured at The Flame Night Club and JT’s Bar & Grill in Superior and is also featured at Players in La Cross, Wisconsin. Brandy is part of the group, The Rochester Girls, which is a not for profit company raising money for charities through drag entertainment. Some of these benefactors include the Professional AIDS Network (PAN) and women’s shelters all around Southeast, Minnesota and La Crosse. Brandy also supports the Minnesota Greyhound Resue group. Brandy is on amazing gal with a great outlook and approach to life. 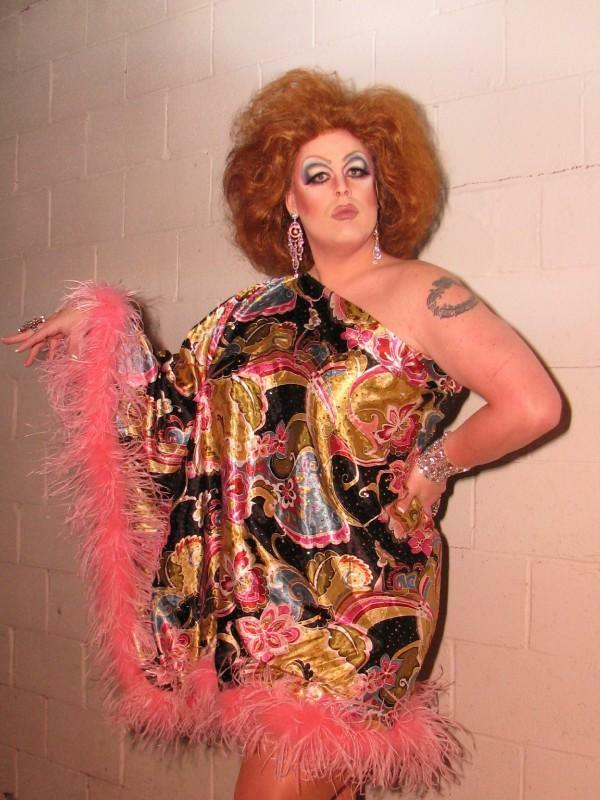 Brandy says her biggest inspiration is her drag mother, Jayda Clyne, who she credits teaching her so much. Here is a wonderful quote from Brandy: “If you see someone without a smile, give them yours and make it a great big smile.” Brandy loves meeting new people and making them laugh.